Most foreigners living in Japan can speak just enough Japanese to get by. 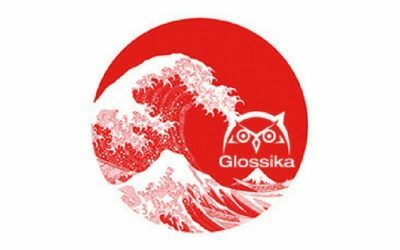 How do you buck the trend and get to fluent Japanese? 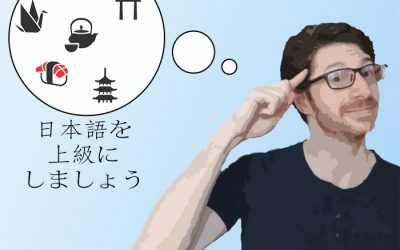 Are you looking for the best way to learn Japanese? 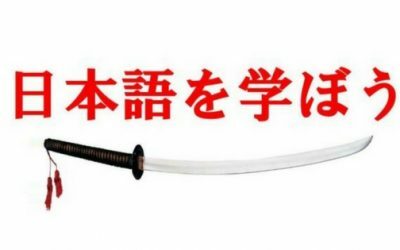 This is how to learn Japanese FAST using the Techniques of a Japanese Translator and Interpreter. 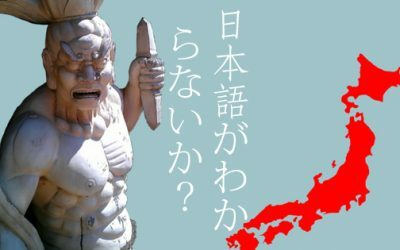 Is Japanese useful outside Japan? Japanese can help you both professionally and personally even outside of Japan. 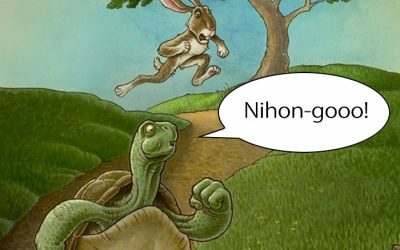 Nihongo: The name of your new career insurance policy!